Massage Therapy has a number of positive effects and can be used to treat a variety of conditions. Call to book your session today! We cater to clients of all ages including children, adults and seniors. Our services include a variety of massage techniques that are designed to relieve the pain,discomfort and stress related to day to day living, while aiding in the rehabilitation of physical injuries. We offer the highest quality of care to our clients. We are friendly and knowledgeable and care about all aspects of your treatment. We customize each treatment to meet your specific needs by incorporating a variety of assessment and treatment techniques that are best suited to you. As part of our service, we will provide you with knowledge of self-administered pain management techniques such as stretching and strengthening exercises and the use of heat or cold therapy, which will help you get the most out of each treatment. 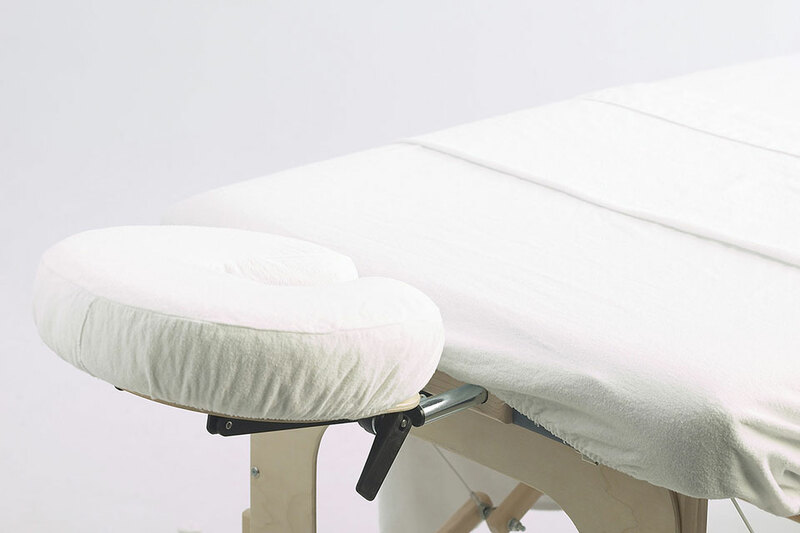 Gallow Massage Therapy is dedicated to improving your health through massage therapy.